Jacob Lewis has started a new business, Earthsway Organic Solutions. In modern times, it seems that most products can be purchased in an organic form. Anything from meat and dairy products right down to clothing can be made naturally. But when it comes to chemical solutions such as cleaning products and pest control, it tends to be a bit more complicated. This is why one local man, Jacob Lewis, spent much of his time perfecting the formula to create his organic solutions for these services. 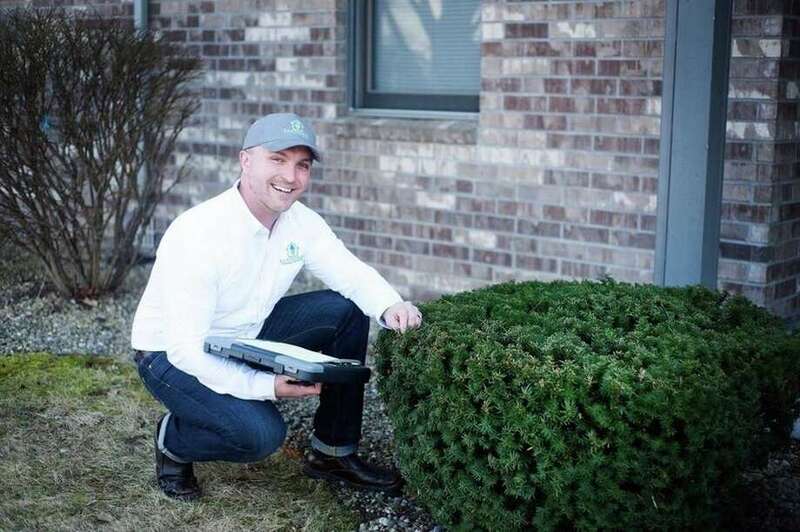 Earthsway Organic Solutions is a new Midland company that specializes in a broad range of chemical-free pest control and cleaning services. The company’s goal is to provide customers with the most professional, responsive and innovative organic solutions available. The company offers a wide variety of chemical-free services to create clean and healthy environments for their customer base. Services include organic pest control, organic cleaning services, chemical-free product lines and lawn service. Although Earthsway Organic Solutions was founded in late 2016, the process and development started long before. “I have formulated and field tested my products on my own home.” said Lewis. “I use non-toxic, biodegradable, plant-based products to create these products. I have spent a lot of time creating what I see as the perfect formula and the safest formula for my customers. Although Lewis wouldn’t reveal his exact formulas, he did explain that he uses essential oils and citric acid, among other things. Earlier this year, Earthsway teamed up with a critter control company of Farmington Hills called S.W.A.T. Critter Solutions, owned by a former Midland resident, Justin Shauger. After testing Lewis’s products, partnering made sense on both ends. “These products can be used around pets, people and even in gardens without causing harm. It is 100 percent non-harmful,” Lewis. Natural products aren’t the only thing that Earthsway is offering to its customers though. Customer service is also a primary concept of this company. Earthsway Organic Solutions is open and available to service residents in the Great Lakes Bay region. To learn more about the company products and services, visit www.earthswayorganicsolutions.com or visit its Facebook page.